Worldwide IT spending is projected to total $3.5 trillion in 2017, a 2.4 percent increase from 2016, according to Gartner, Inc. This upsurge can directly be attributed to business model transformation, functional expansion and other industrial digitisation processes. The majority of this amount is going towards app modernisation and substituting long-standing business and office applications with more refined and efficient applications. An app clearly has become an indispensable part of your business model functioning as it helps you to monitor your sales and streamline your processes so you can be up and running in the aggressively competitive market. So modernising it at the right time will give your business a strong edge over your competitors. A lot of businesses have already been adopting it in different ways. So, that will be our point of discussion through this article, application modernisation trends, its approaches, and why you as an entrepreneur, should invest in it? The technology landscape is under constant change, and business applications have a hard time surviving with it due to various downsides. Application modernisation is a reassuring phenomenon in this arena and enterprises do it consistently to stay afloat in business. Application modernisation is the refactoring, re-purposing or consolidation of your current application to align it more closely with your current business needs and status quo of the market. Poor or no vendor support – Legacy app might be using old hardware for which finding vendor support can be tricky. 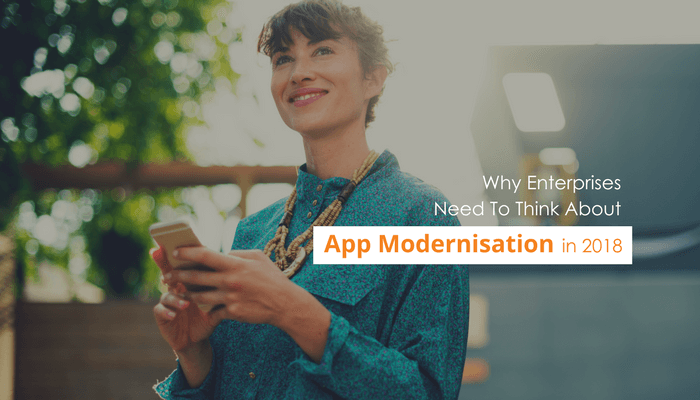 Before setting on the actual procedure of legacy app modernisation, businesses need to pick a modernisation approach that satisfies their goals, budget and timelines. Application Re-engineering is one of the most common app modernisation approaches. As programming languages go, Java and C# are considerably more popular than COBOL (COmmon Business Oriented Language), which dates back to the fifties. 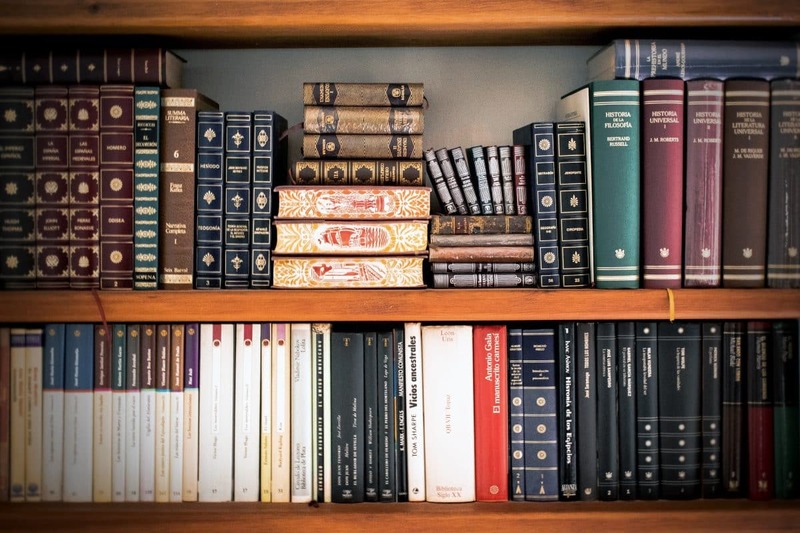 This implies that some applications will need entire re-architecting, or modernising in terms of languages used and other underlying technologies. With organisations switching to apps from the cloud, a slightly expected revenue pattern would emerge. A recent Gartner survey shows that alternative consumption models to traditional on-premises licenses are accounting for more than 50% of new app installations; these include SaaS, hosted grant, on-premises subscriptions and open source. Moving apps to the cloud can be done in a couple of ways. One way is to migrate existing virtualised apps to use cloud services. The other is building cloud-native, service-oriented apps that essentially replace the features and services available through a server OS with cloud services accessed via APIs. Gartner predicts that by 2019, approximately 28% of installed human capital management systems globally will be SaaS-based, up from 13% in 2014. The inflexion point globally will occur over the next five years as organisations replace their current systems or extend their current policies with SaaS-based solutions. SaaS eliminates the need for organisations to install and run applications on their own computers or in their own data centres. This removes the overhead of hardware acquisition, provisioning and maintenance, and also the app licensing, installation and support. Organisations are already favouring a new kind of “build” that doesn’t contain out-of-the-box solutions, but rather a combination of application components that are new, differentiated, incredibly innovative and not standard app or app with integration requirements, or solutions that are increasingly sourced from startups, disrupters or particular local providers. Upgrading enterprise applications is much simpler when you take a point-and-click, push-button method through a modern UI, as well as pursuing tight integration with consistent deployment tools and procedures such as DevOps. Also, enterprise applications must be on-demand, implying the provisioning of new components must fully be automated. This can be achieved by integrating virtualised application environments with tools that most companies are already using to provision infrastructure. This is made possible by the fact that modern applications will not have any dependencies on the specific data stores on which they had depended yet. 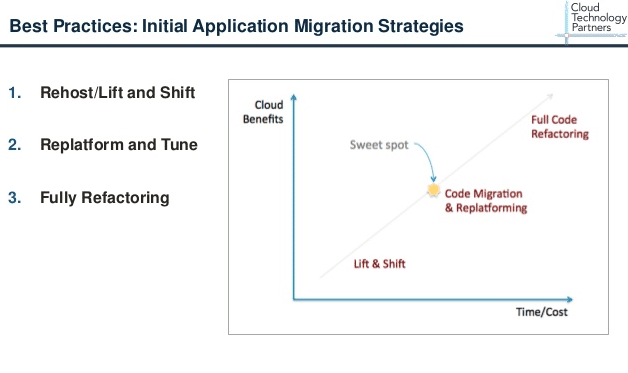 This is the simplest and a preferred migration strategy opted by enterprises. 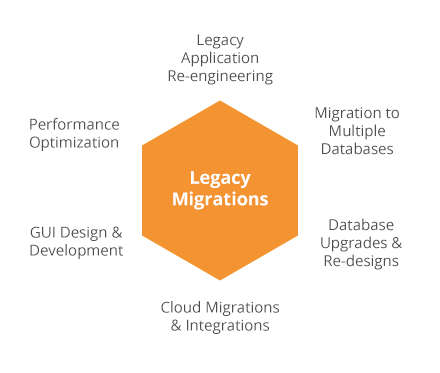 A custom intermediate layer which is called the migration tool is built which functions as a path for the data, process, business operational tools, etc. to switch to the final upgraded environment. This ensures a smooth migration. A major drawback of this method is the interruption in business flow due to downtime, service level breakpoints and inaccessibility to the app. This option fits best in the scenarios where there is a dependency on the legacy system, and it is not reasonable to move out of the legacy systems entirely. To keep up with the changing dynamics of the business landscape, new business functional tools and procedures are included in the legacy. To point out a few aspects of the application that are enhanced are business technical tools, tasks, data management and resource management. In situations where the legacy system is unable to be improved this option is implemented. 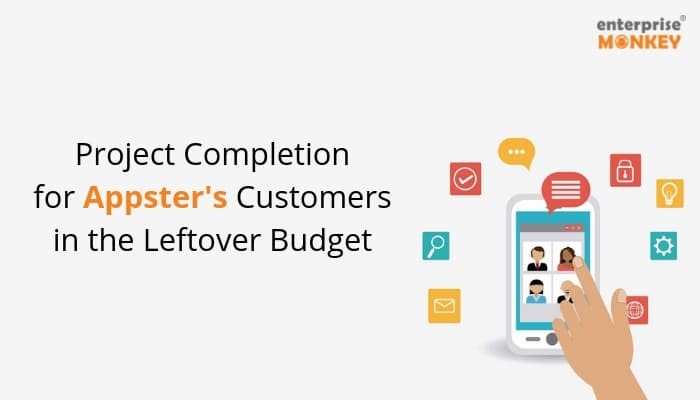 The next layer or an outer layer is made to cover and manage the add-ons rather than enhance or built a new system. For example, the legacy a process has a 3 stage workflow which needs a 15 level workflow to match the current needs. Since the legacy cannot be improved the rest 12 workflows operate on the outer layer. Once these 12 workflows are done, the details are transferred to the legacy application. This way legacy application is not overloaded because of new processes. 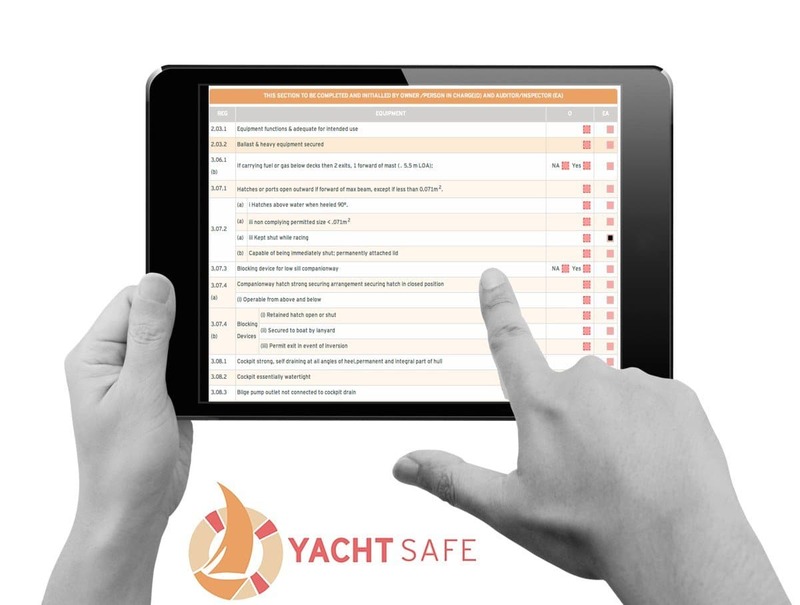 Application Assessment- The most efficient modernisation projects do not focus on complete applications but those spaces where there is the highest risk of issues and the greatest opportunity for improvement. 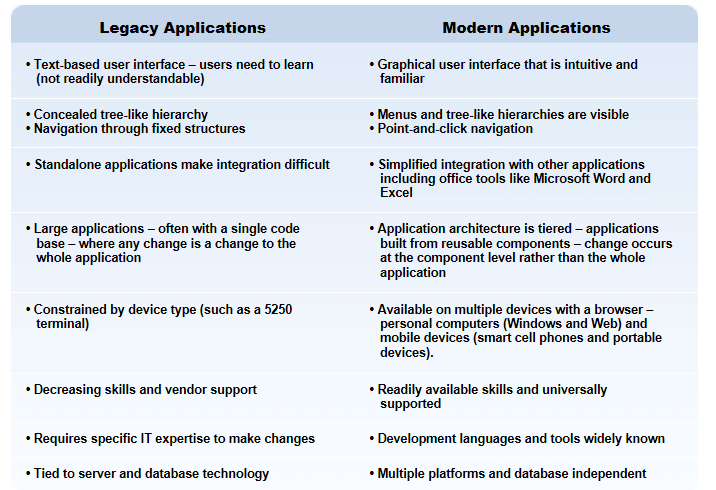 Modernization Choices- There is a diversity of app modernisation tools and methods available to modernise the application. The purpose can be as simple as providing a new user interface over the web or as complex as complete architecture replacement. The correct answer for a situation is usually in the middle of these extremes. It is important to match the solution to the problem using the most efficient modernisation tools available, business needs, and the revenue model. Implementation- Develop the solution identified using the desired tools and strategies to most efficiently bringing the solution to your users. Why Should You Invest In Application Modernisation? Thus, the advantages of modernising the enterprise apps are clear. The lack of resources and relying on legacy skills is not only expensive but also slows down the business. Modernisation of legacy applications to open, agile, web-based systems lets us deal with the legacy crisis. Also, any developer skilled in new languages can easily keep them maintained. Modernised IT systems can be transformed faster, improving the agility of your business so it can respond instantly to the market dynamics. Modernisation with cloud offers you a huge range of benefits. Applications, operating in a cloud-based system provide greater mobility and can be accessed and maintained from anywhere. It is easy to keep a check on automated processes of well-integrated applications that reuse code. Moreover, there isn’t any crisis of resources for maintaining these apps. Engagement grows when you give your users a better UX and a platform that increases productivity, creativity and innovation. Legacy modernisation helps in maintaining updated, consistent logs and reports from anywhere and at any time, which was a big setback with paper-based legacy systems. Real-time accessibility of modern apps, easy data entry through mobile devices, increased security through using geo-fencing in mobile apps and encryption, enhanced accuracy in time entry, tracking the status of the project has all given improved customer service, fewer risks, fewer audits, and simple compliance. When existing applications are not only being supported but enhanced as well, they can promise better performance and will, respectively, serve better business value which matches the contemporary needs of clients. The modernisation of developed apps will help businessmen enrich their corporate scope and analyse new environments. In turn, that will lead to innovation, top-of-the-range revenue growth and increased profit margins. It will also take the wraps off an entirely new world of business opportunities while reducing bottom line costs at the same time. Some legacy apps contain custom widgets, and people often find it complex to navigate or search around. Migrating applications to web and mobile-ready environments, then, will lead to better functional equivalence and widened accessibility to a larger group of end-users. With 5 billion owners of mobile devices, 24/7 access for anytime, anywhere is a necessity, isn’t it? Creating an updated, intuitive interface with customised workflows will increase workforce productivity. And every enterprise will be happy to take advantage of increased workforce productivity. That’s for sure. Having automated, platform independent and state-of-the-art solution is yet another advantage which derives undeviatingly from modernised apps and, more concretely, optimised app adaptability. Ascribing specific flexibility features will better integrate internal apps from external suppliers, devices and systems. It’s essential you as an entrepreneur take steps towards optimum application modernisation if you look out for prosperity based on current technological behaviour. Modifying old characteristics on existing application assets will save time and efforts, and will minimise expenses overhead. Developers won’t feel the necessity to reinvent the wheel, just a little retouching and you’ll be good to go. So I suggest it will be best to outsource your app modernisation to get optimised results in your endeavours. So what is keeping you waiting? Go make room for some healthy reincarnation in your cliched app and get in touch with your developers today.